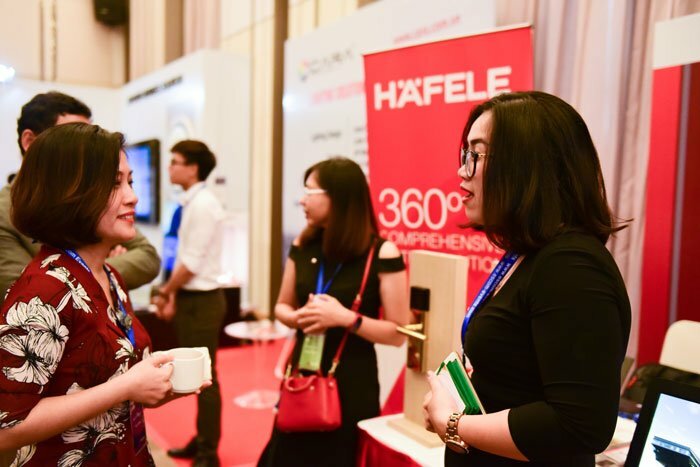 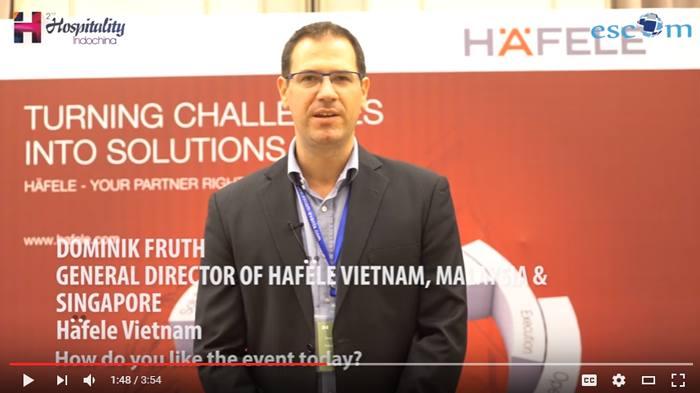 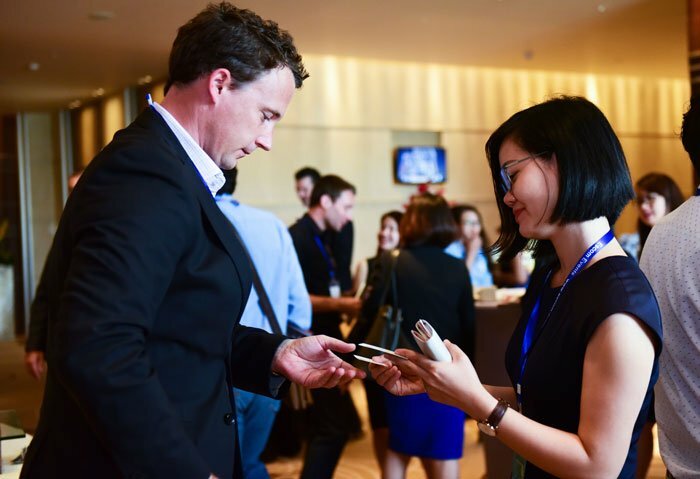 On May 3, Häfele displayed a wide range of advanced solutions for hotels at the 2017 Indochina – an annual conference on the hospitality sector in Vietnam and many other Southeast Asian countries – as one of the event sponsors. 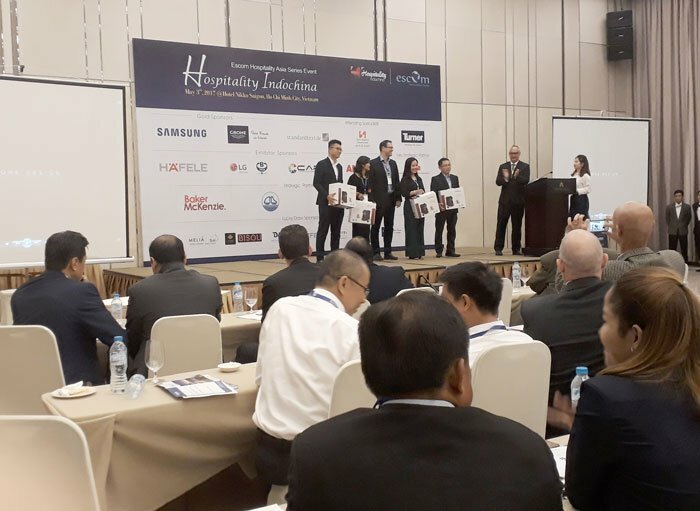 The 2 nd event of its kind, the seminar was organized in Ho Chi Minh City with the participation of more than 280 experts who came to discuss about the regional hospitality industry, especially Vietnam, currently considered as a top destination for hospitality investors in Asia – Pacific. 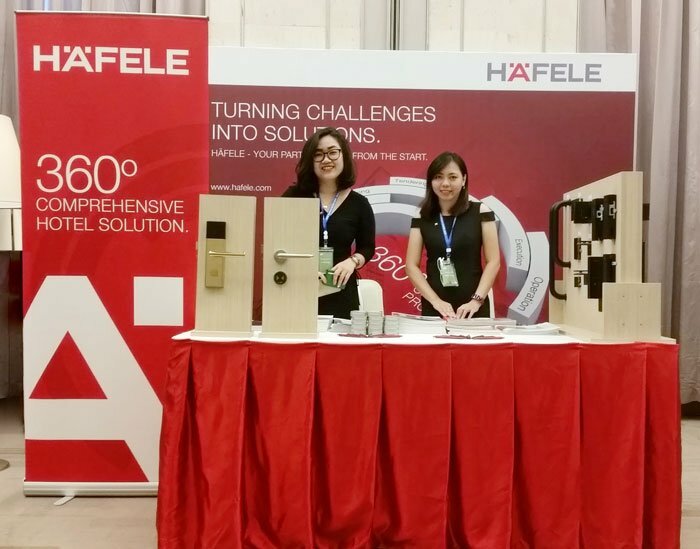 Aside from solutions applied by many hotels and resorts in Vietnam and around the world, including automatic sliding doors and electronic access control system Dialock, Häfele also introduced the new collection Black Range of furniture fittings and door hardware to the local and foreign hospitality professionals. 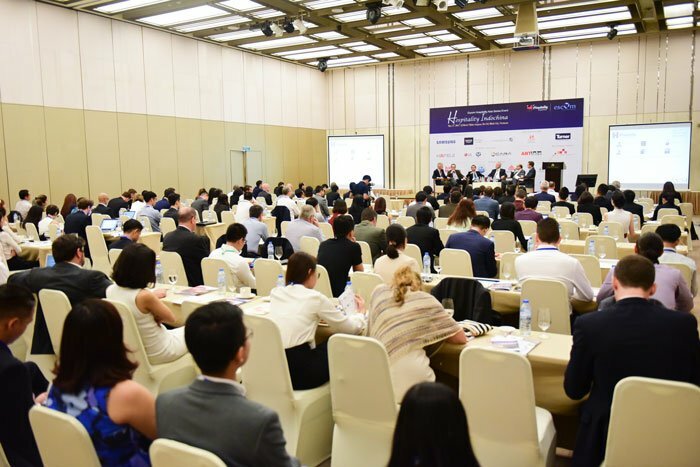 Let’s have a look at some of highlight photos from the 2017 Indochina!